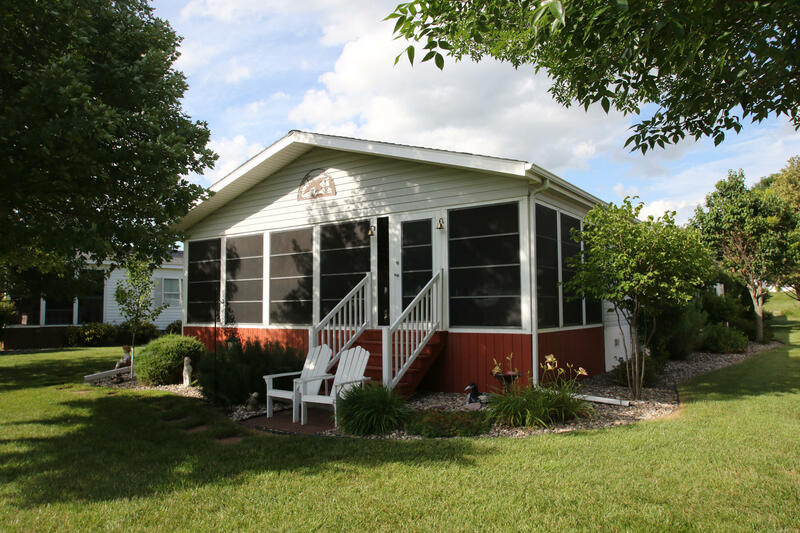 SWEET LAKE HOME FOR ALL SEASONS!!! 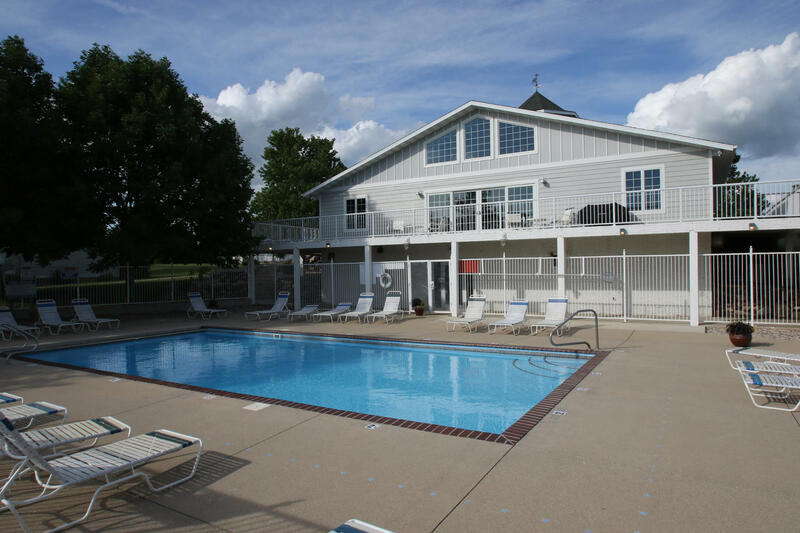 PLUS ADDITIONAL BENEFITS OF CLUBHOUSE/COMMUNITY BUILDING, SWIMMING POOL! 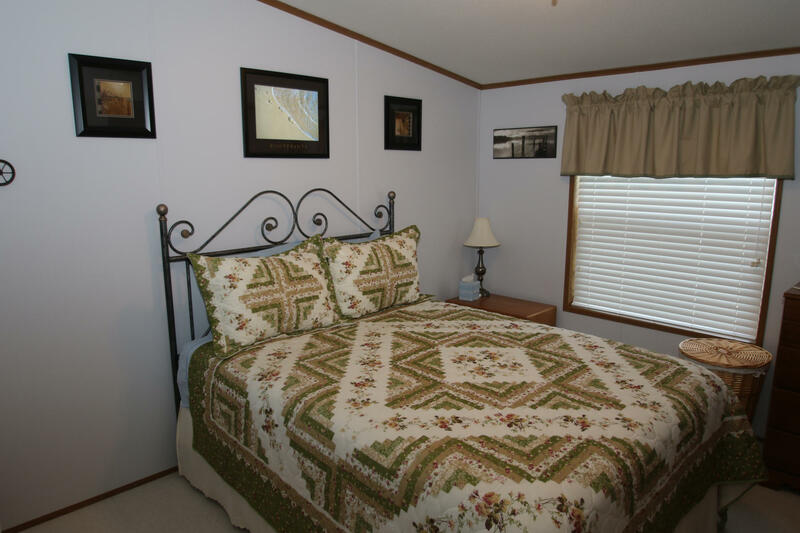 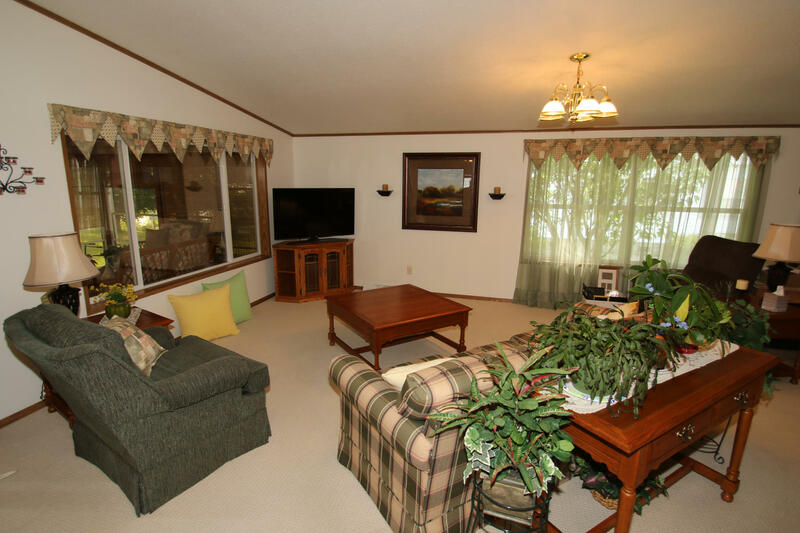 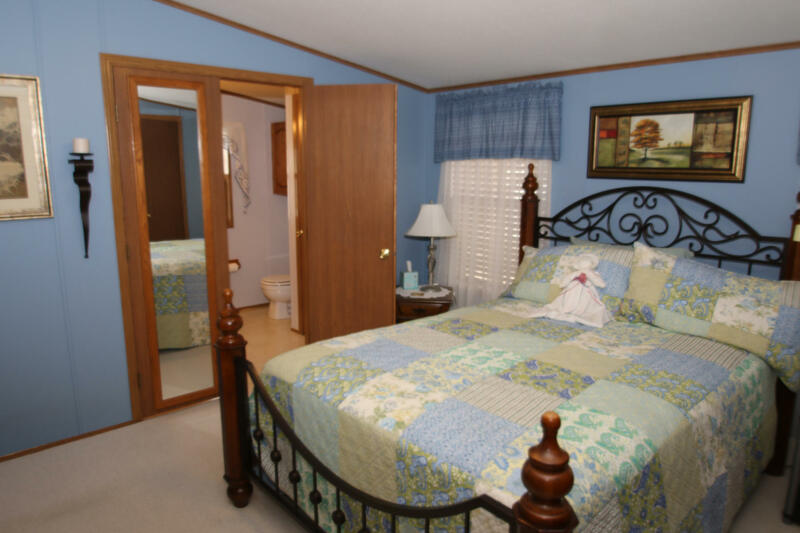 Great 3-Season Room overlooking lake...nice open floorplan with well-appointed kitchen. 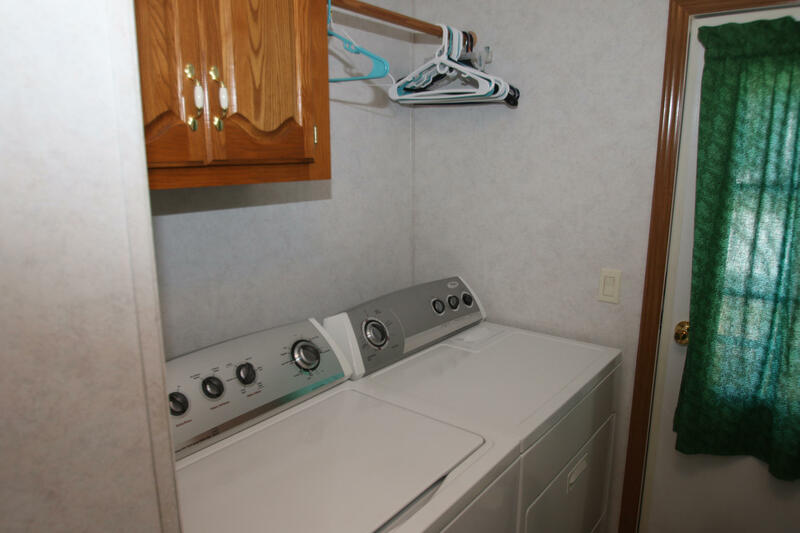 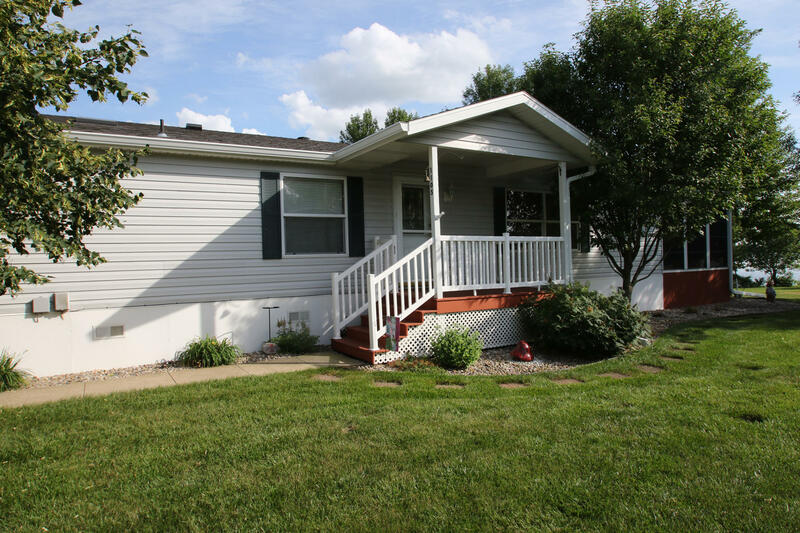 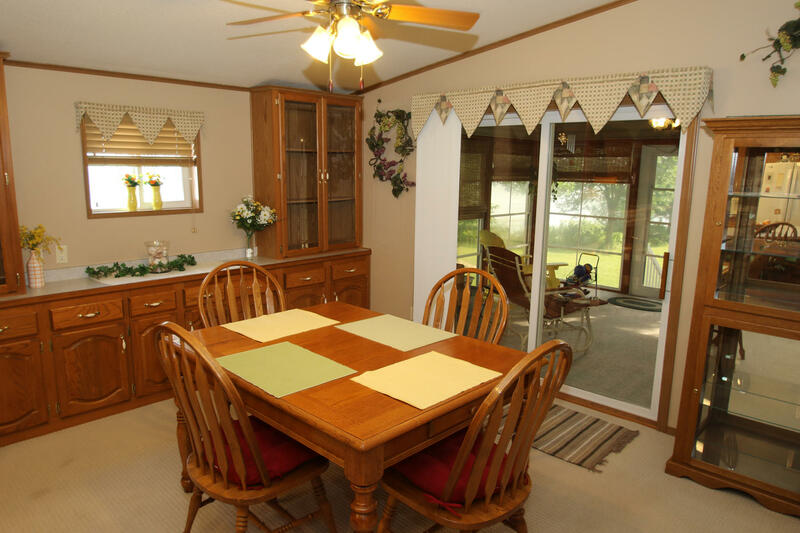 3 Bedrooms, 2 Baths, Laundry Room...just a great home for every season of the year. 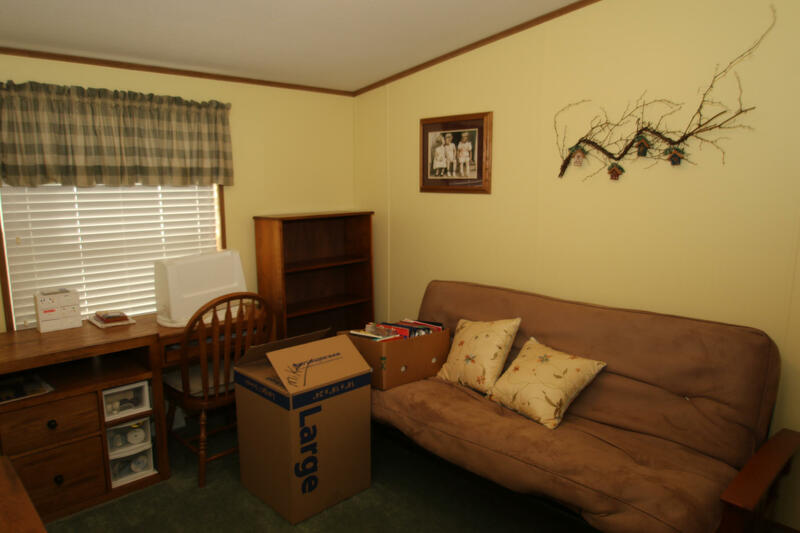 Spacious Double Garage with work/carpentry area. 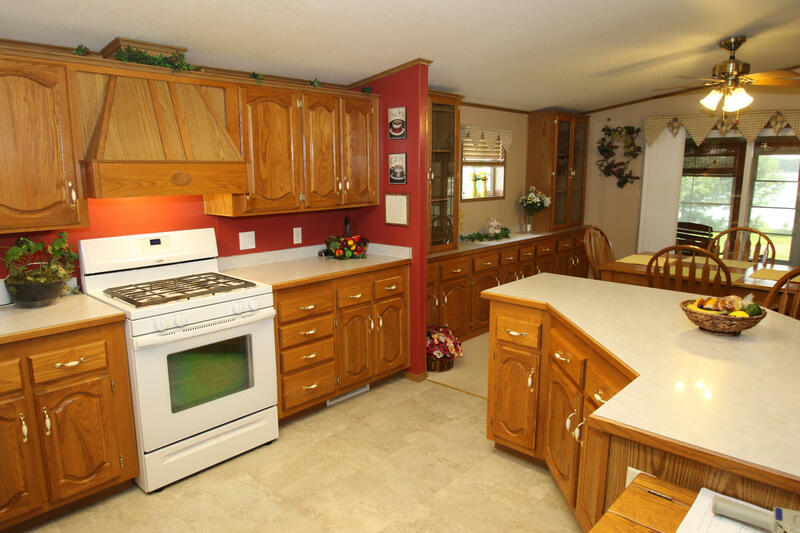 Good Location in the Lakes Region. 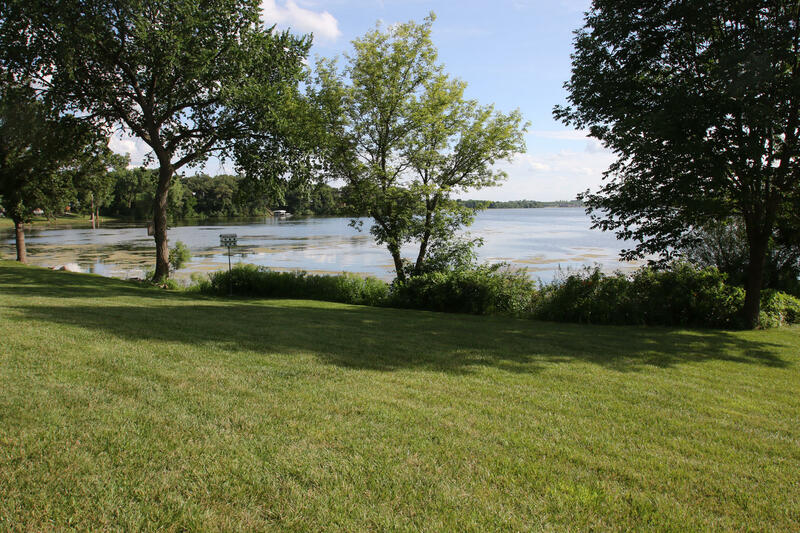 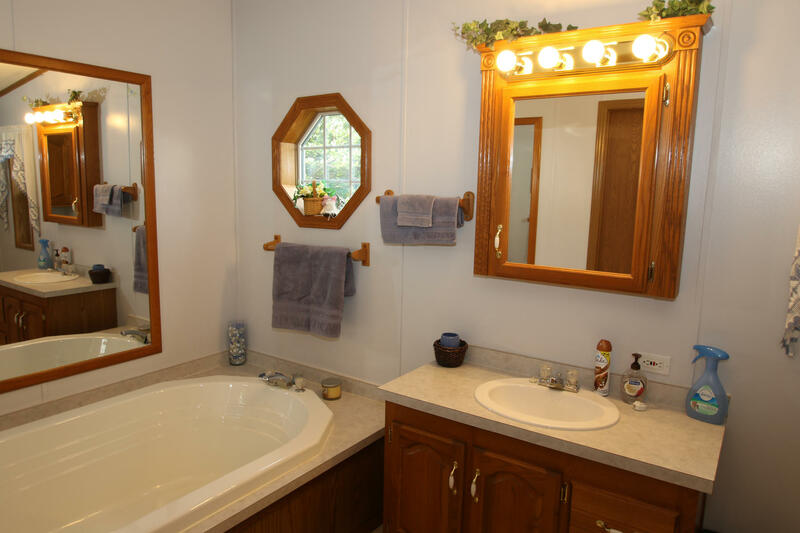 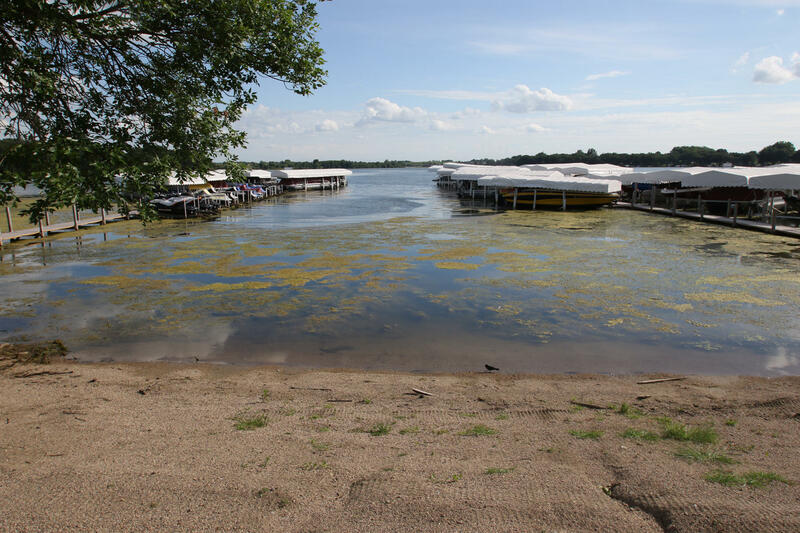 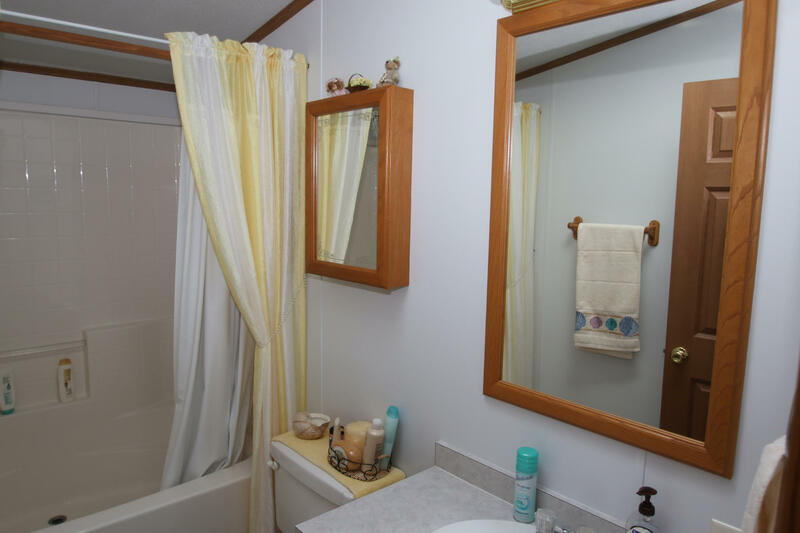 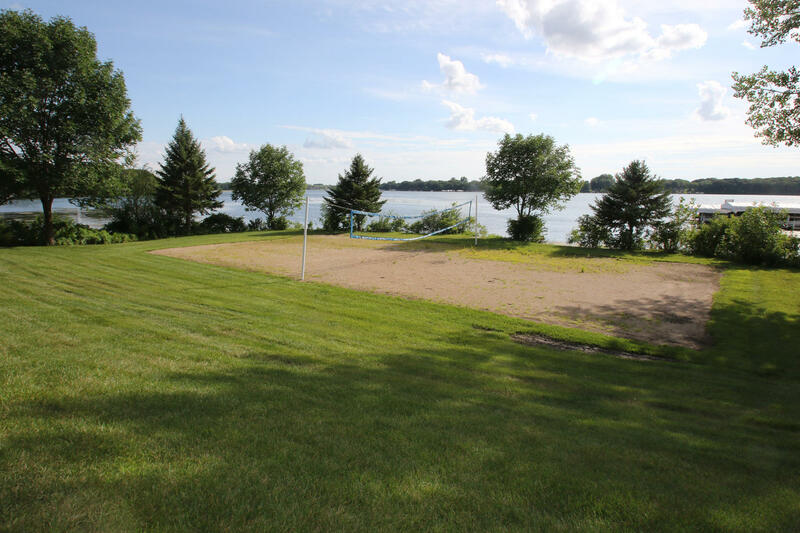 This is a very well-cared for home and Fun lake location opportunity! Worth your time to see...DEFINITELY! 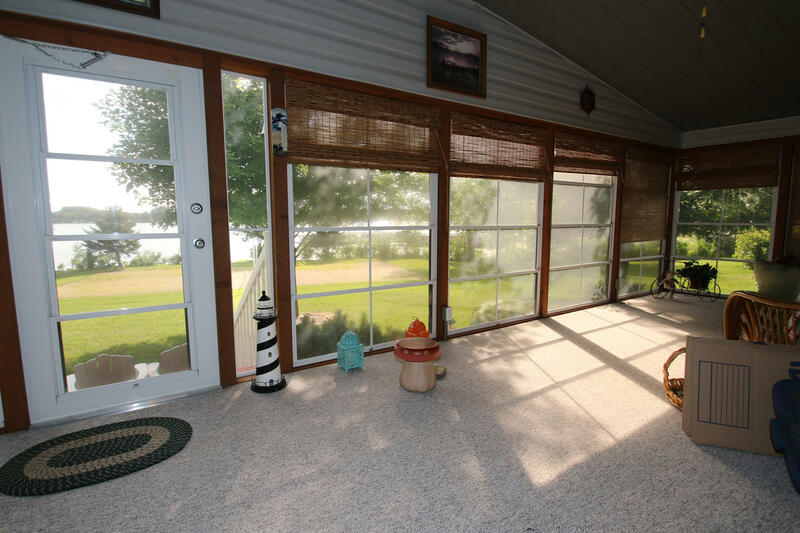 And...you will appreciate the price...$309,500.00 Rented Hoist space on Association dock located very short distance from home. 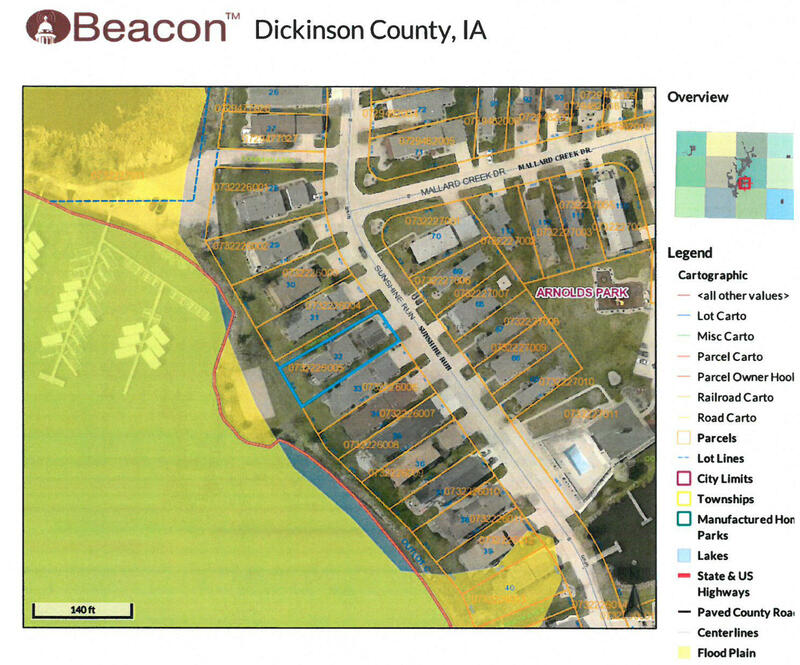 Extra land in front of home is Association's.